School dinners- you always hear people recall their experience of soggy, overcooked food, highly processed bought in stuff, or everything with chips. 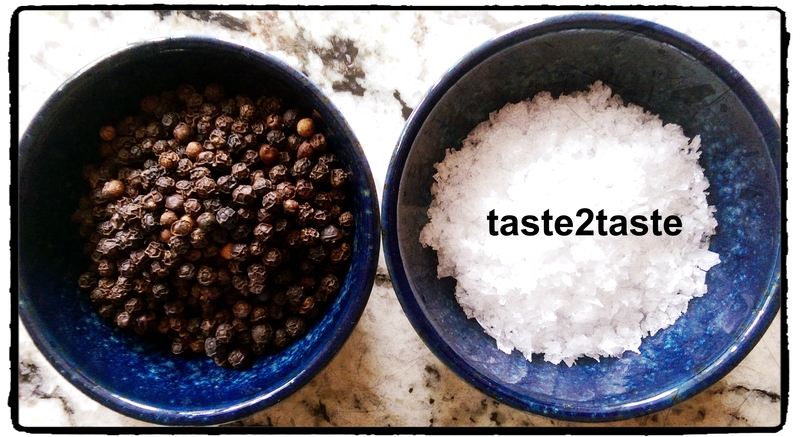 Jamie Oliver’s high profile campaign and Stephanie Wood, founder of School Food Matters & many others have been working hard to improve them. 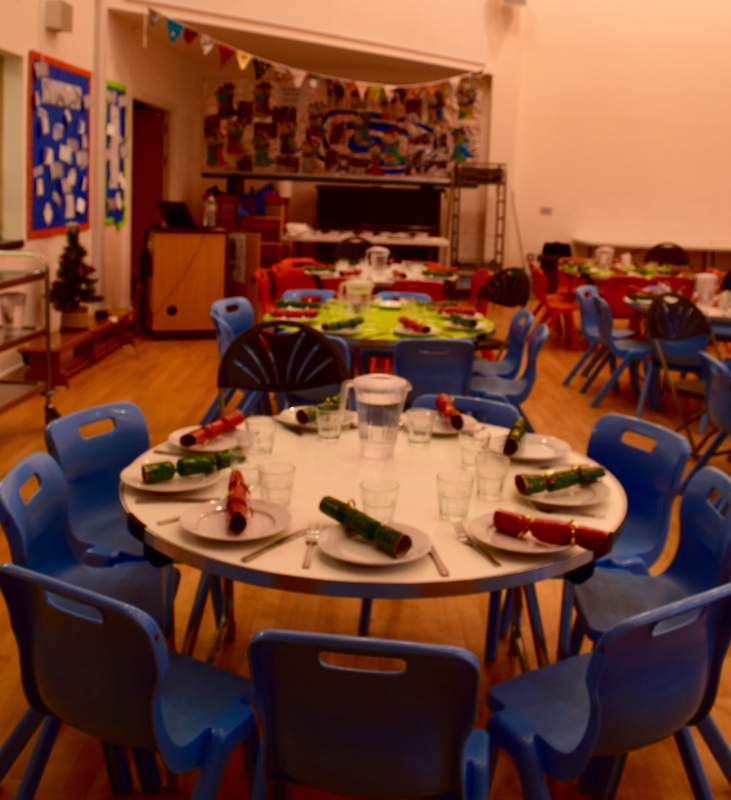 I had a great opportunity to experience the day in the life of a school caterer when I joined the team at Eden Primary School, an independent inclusive Jewish Primary School, making Xmas lunch for the 160 pupils and teachers. Martyne Burman, Lead Chef at Cafe Eden, ably supported by Julia MacGechan & Ali, was given the brief to create freshly cooked, tasty and nutritious lunches to be served home style on big platters on every table. Martyne has loads of experience having worked in catering for over 25 years & runs a successful catering company called The Cooking Crew. I have catering experience having worked in a staff canteen so felt comfortable to roll my sleeves up and help the team finish cooking lunch. Along with Gina, Julia’s daughter, the four of us worked hard to make roast turkey, stuffing balls, roast potatoes, mini sausages, roast parsnips, carrots, brussel sprouts, gravy and cranberry sauce. There was also a roasted vegetable parcel for the non meat eaters. Pudding was sticky toffee pudding, with toffee sauce, custard and fresh fruit. The 4 hours flew by and listening to the sound of the kids and teachers tucking into their home-made Xmas lunch was great, especially when one came up to the kitchen hatch to personally thank Julia & Martyne for a lovely lunch! 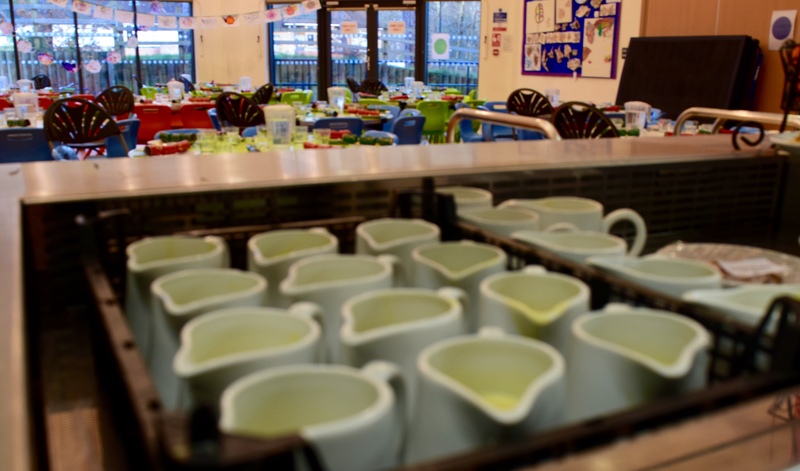 School Dinners at Cafe Eden – a wonderful rewarding experience seeing home made tasty & nutritious food expertly prepared by Martyne & Julia in Muswell Hill. 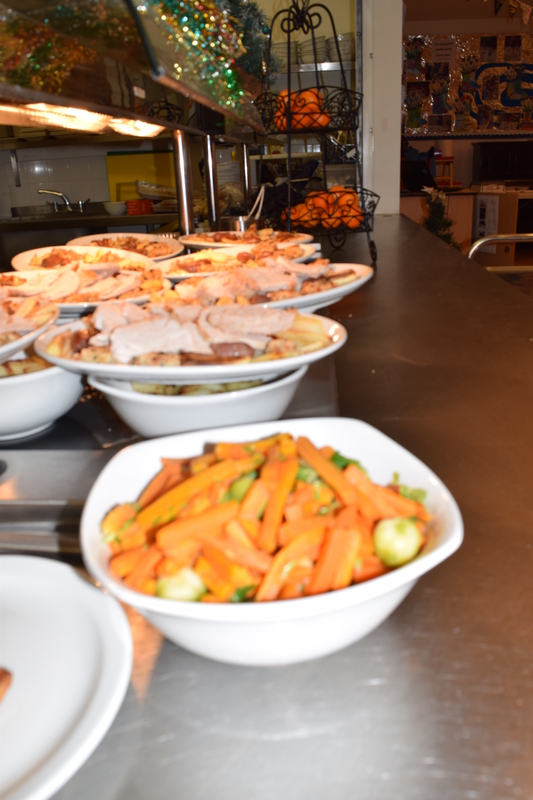 Catering Crew – 160 Xmas Dinners Done!